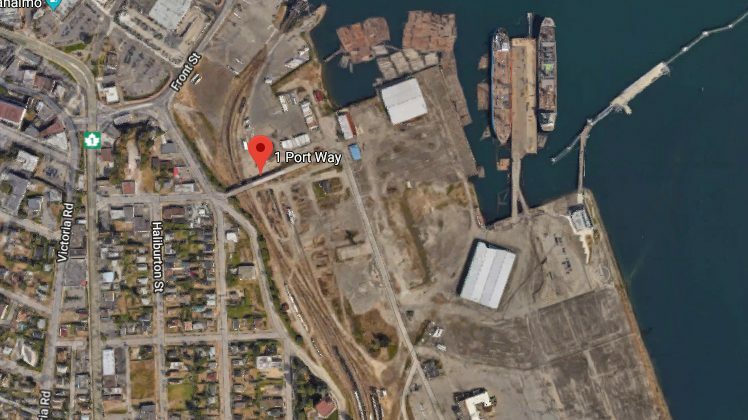 The Nanaimo Port Authority will be home to a new vehicle processing centre with the first ships arriving to unload cars and trucks in January of 2019. Ewan Moir, President and CEO says the deal for the new facility really fell into place as a result of a number of things. 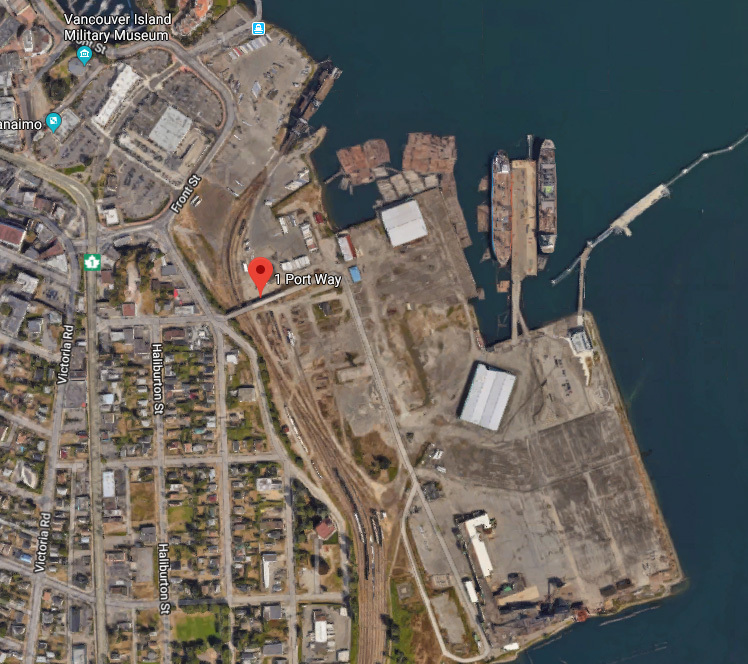 Moir says traditionally European cars came into Halifax, but the Canadian rail network is congested and with the widening of the Panama Canal the ships loaded with vehicles can use a marine highway instead.